Most people spend their time using the internet and browsing different websites from desktop computers, smart phones and tablets. 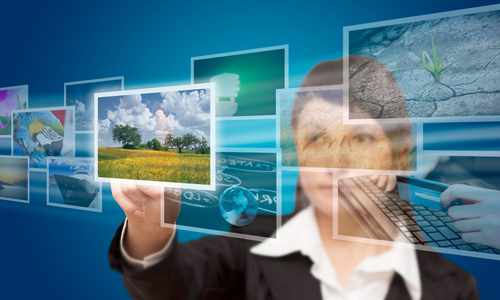 Technology has allowed people to have easier access to information anywhere and anytime. With that, the need of better website contents has risen because the competition is getting fiercer. 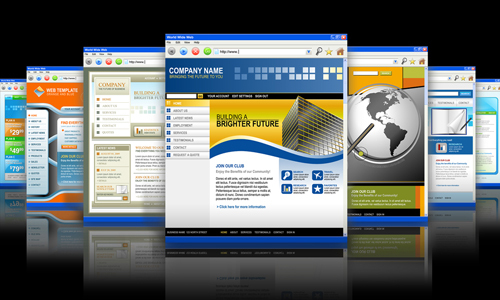 There are similar contents for every website of the same niche and in order to stand out, one need to have good website contents. 1. Make posts more interesting. What do you like most when reading contents online? For sure, you will agree with us that the better quality the pictures are, the more you become more interested to it. Meanwhile, if the photos are bad, you will not like to read the rest of the story. Readers will even be intrigued why a specific image is used for a certain article which will make them read the story. Good photos draw more readers. 2. It gives clarity to texts. Photos are also used to give more clarity to texts. It supports what the text is and will aid for better understanding. That is why, aside from using photos of good quality, it also needs to be the right image. It has to be connected to the text. Avoid placing just any type of photo. 3. Encourages social media shares. 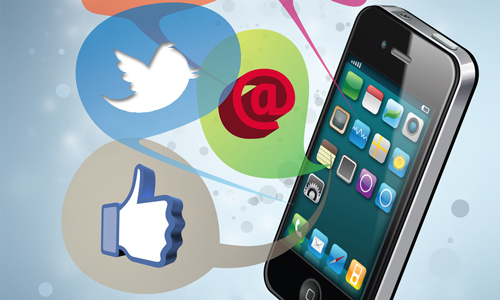 Social media is a big thing if we speak of promotion. With good photos in your posts, you will most likely encourage the readers to share the story. Posts that have photos are the ones that generate more likes and shares. Pictures are vital in social media sharing because they are not only catchy but they also provoke interests to the people. So, make sure your photos are interesting enough too. Pictures can speak for themselves. There are many stories that one can get from a picture. Because of that, it can also provoke reactions from the readers. The audience could have different emotional reactions like being happy by seeing a funny picture, excited if they see a picture of something they look forward to and many others. Since it can create various reactions, see to it that the audience will react positively to your images. 5. Beneficial for visual learners. There are people who find it easier to understand if there are images. They can learn by seeing pictures, color and other visual media. 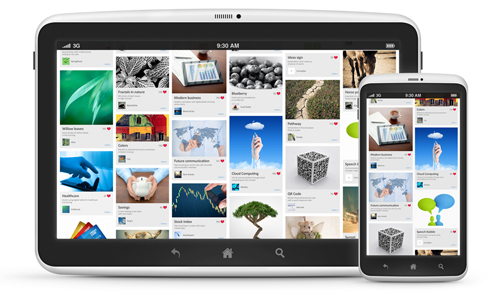 With pictures in your posts that are closely related to your texts, they will be able to get what you want to convey. They will find your post easier to absorb than the text alone. This would be a great help to them. 6. Creates a break for reading. Seeing a lot of texts on screen would be heavy for the eyes. Placing pictures will create a break for reading and will allow the eyes to rest for a while. 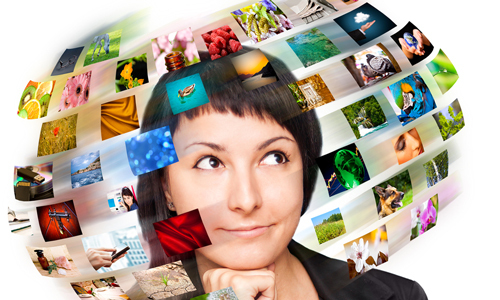 images can break large chunks of words making it easier to understand and lighter to the eyes. It’s like allowing your eyes to breath for a while before proceeding into the next group of words. Well, for sure, once you see an entire page of mere texts, you will not like to read it because you will feel tired seeing a whole bunch of words. Thus, images help a lot. 7. Add to the site’s professional look. Your website or blog will look more professional if you have images on it especially if your images are of high quality. 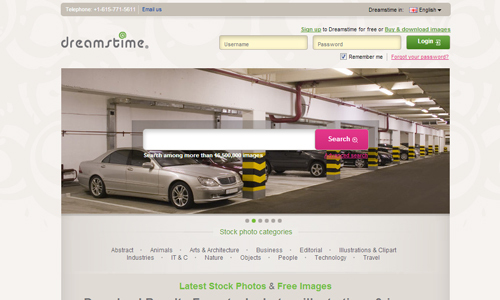 You would also need these pictures to make your site look more appealing and thus achieve a professional look. 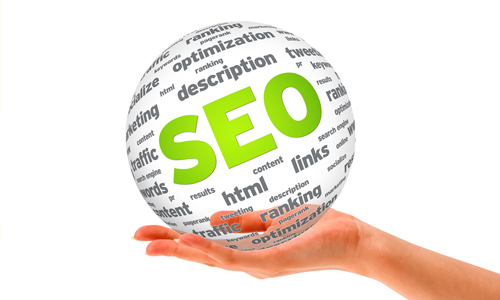 It is important to attain this for it can bring in lots of benefits for your website. 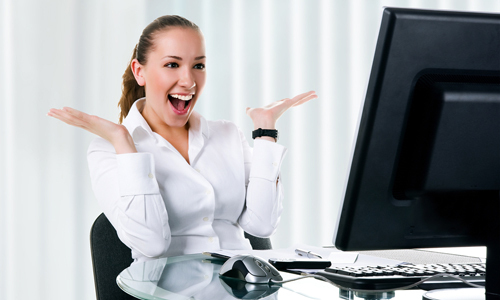 See 10 Benefits of a Professional Web Design. 8. It holds attention longer. Since your post is easier to the read, your audience will stay longer while reading your texts. Also, they would enjoy looking at the pictures you have in your post. Because of that, they will spend more time in your website. It can even increase the chances that your reader will check on other contents of your site especially if it is full of beautiful and interesting images. One advantage of using pictures is that they are easy to remember than words. That is the reason why advertising always use images for they are remarkable and memorable. It will also give the same effect to your posts. The readers will be able to remember your article easier because of the image they have seen in it. And that shouldn’t be just any image, it has to be the right picture for the story and it has to have a huge impact to those looking at it. Websites with good photos get the chances of having higher ranks in SEO because their posts can make the audience stay longer on their page. 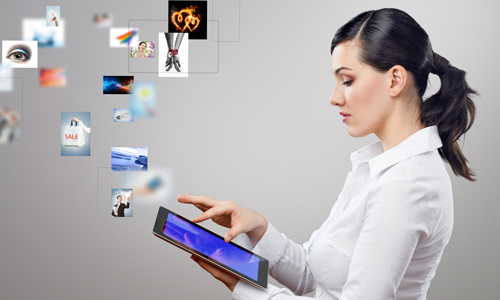 This shows that your website has interesting and valuable contents. But you also have to make sure that you will not forget to add some keywords to your images so that it can help you gather readers. Learn to optimize images well and also make sure that your pictures load easily. 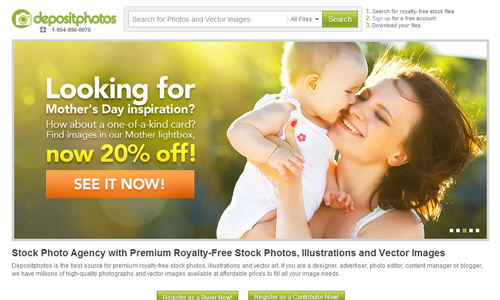 Using high quality photos can really help your website a lot. So, do not get just any type of photo. Like your text, you also have to think in order to get the right image. But where are all these photos from? 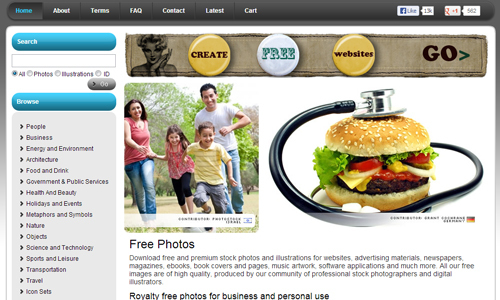 Here is a list of photos which you can use for your website contents. 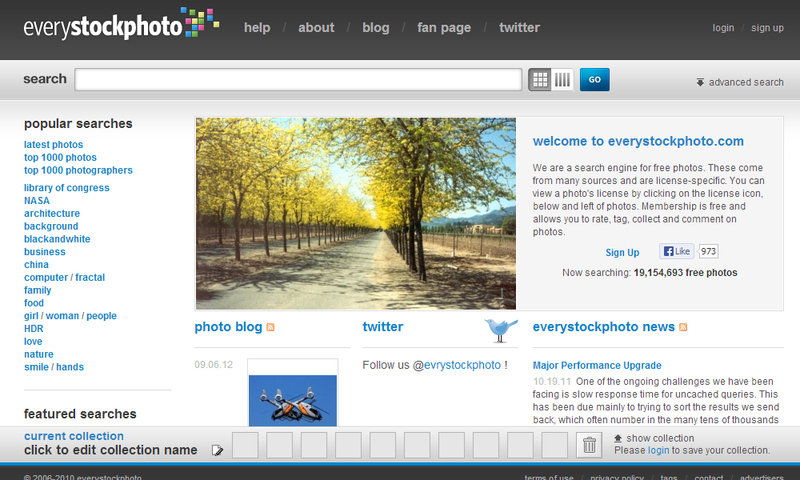 You can use your own photos for your website or blogs. 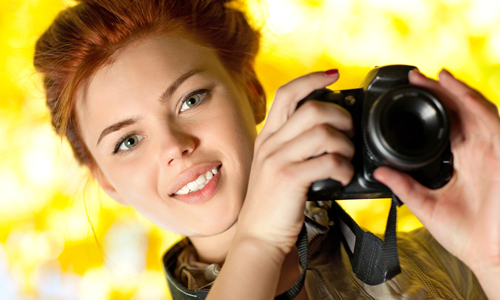 This is better because you will be able to showcase your photography skills. 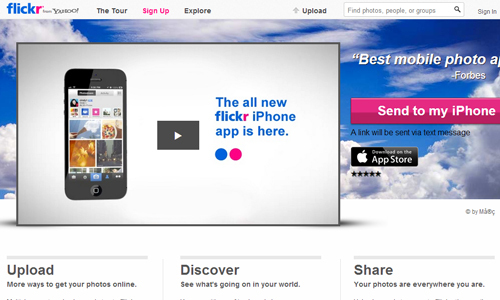 Also, this will lessen bounce rate for your website since they are original photos from you. Other websites will even link back to you if they use your photos. Some articles will require screenshots especially if you are writing a tutorial or other articles that needs instructions. Screenshots will be a great help to make it clearer to the readers. They will merely follow the steps according to your screenshots. You can get screenshots by pressing “Print Screen” in your computer. The internet is full of pictures. 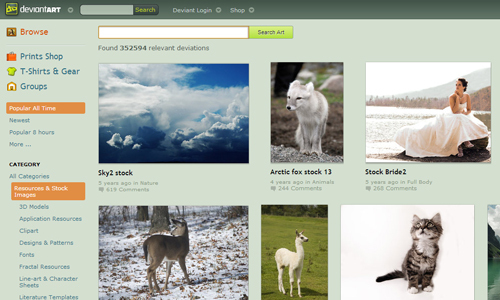 You can try getting pictures from various websites and portfolios. But you have to give credit to the owners of these photos. If you will not give credit to them, it is like you have named the pictures as yours and it would seemingly be stealing the works of others. 4. Design and edit images. 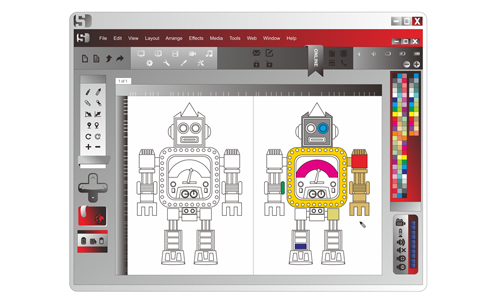 You can also create your own images using software like Adobe Photoshop. This will give you artistic freedom and will also let you come up with unique images. 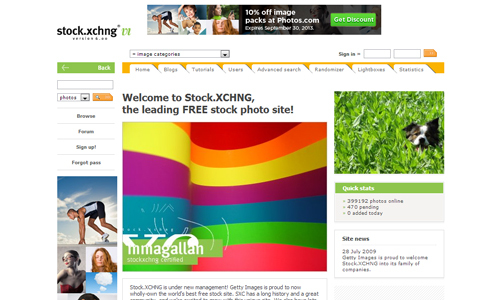 Images that are designed are usually used for headers, logos and others. But you can also design images for website posts. Check on 10 Reasons Why You Should Learn Adobe Photoshop. 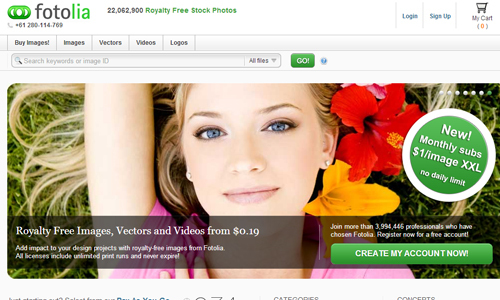 There are many websites that offer royalty stock photos. 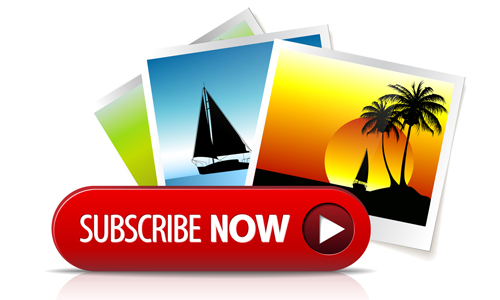 You can subscribe from these websites and have access to so many images of high quality. 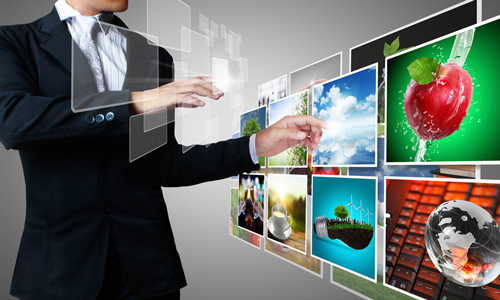 These can surely add appeal to your website while relaying vital information to the audience. 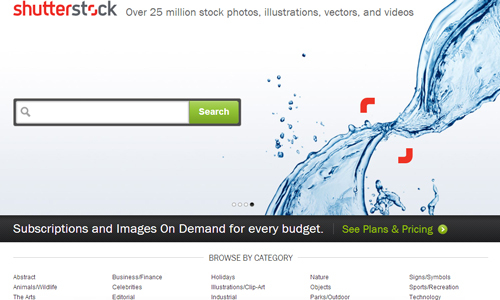 We have shared about the Reasons Why Most Websites Use Stock Photos which you might find interesting too. With the right resources for your photos, you will surely be able to get the ones that look right for your posts. Also, you can create your own images or take your own photos which is even better because that signifies being original and unique. 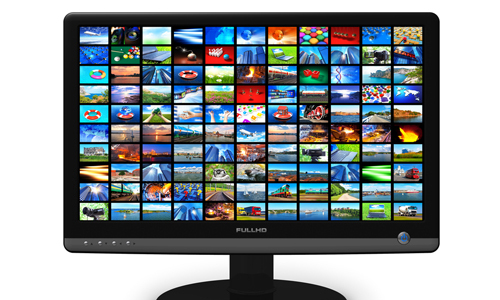 Well, we cannot doubt that high quality images can really give a huge impact to website posts. What do you think about this? 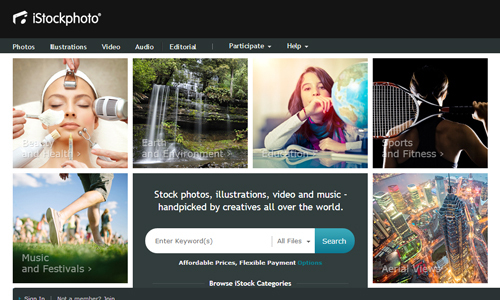 Are you using stock photos or you prefer to use pictures that you have personally taken? Ohh,that’s it!This how you make your post more interesting. It also depends on the picture,thanks for the info. It is really an advantage in using a high quality photos, for the writer and for us as your reader to see a better and clearer view for the article you’re going to post. I agree for all the statements in your article,thanks for the idea. This post is very applicable and useful for the writers especially in this field,designing. Nice job.. Thanks for awesome list!